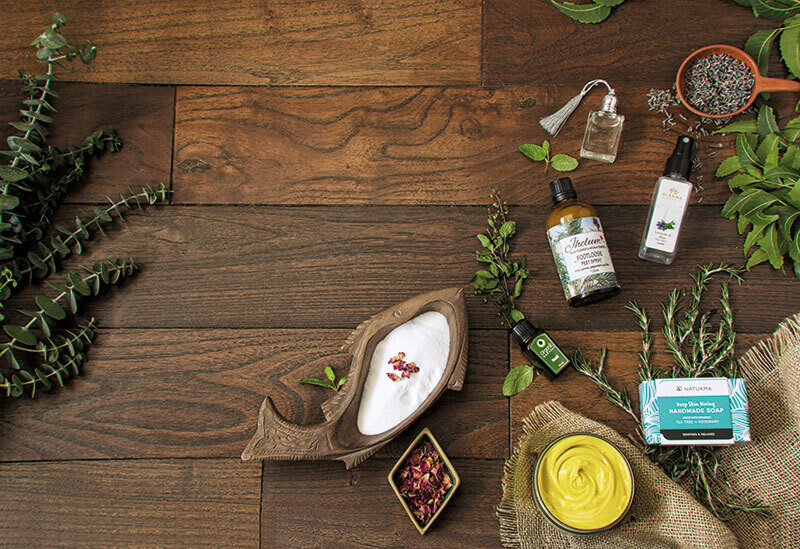 A range of offerings ­— from face mists to foot sprays, soaps to scrubs, and creams to oils — are infused with botanical extracts like lavender, mint, neem and rose, to soothe, heal and nourish the skin. 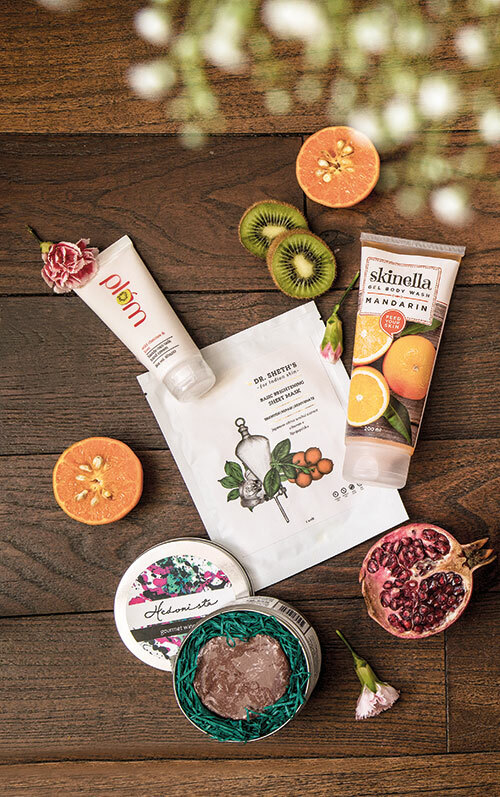 The presence of super fruits like mandarin, pomegranate and kiwi in body washes, hand creams and masks, detoxifies and improves the skin’s texture. 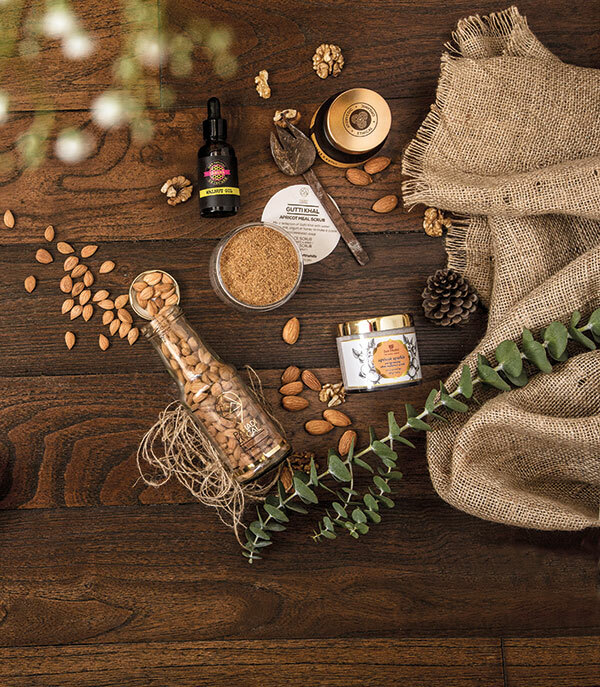 Apricot, almonds and walnuts, brimming with antioxidants and vitamins, promote the regeneration of skin cells, leading to a youthful and radiant complexion.